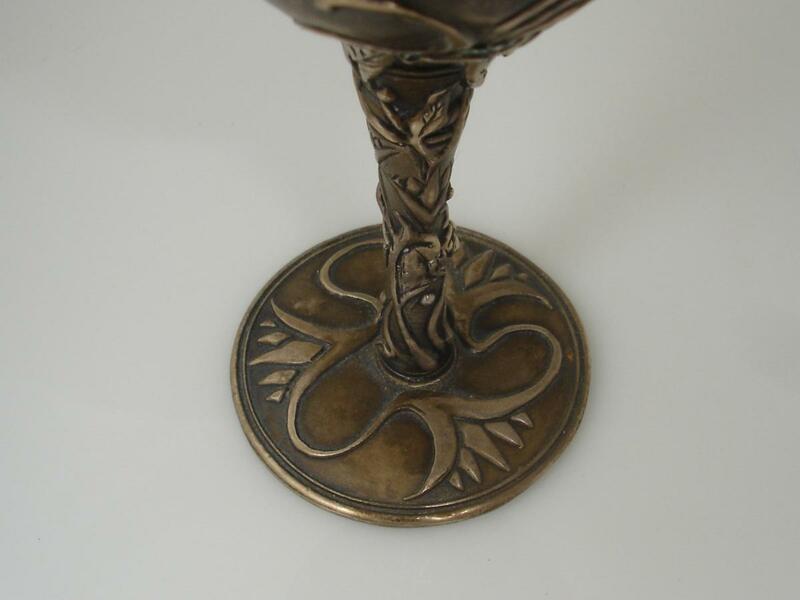 3 part sterling silver chalice . Fiftieth wedding anniversary for my in laws in Poland. Made over 17 years ago in 3 parts in wax, Cast assembled in metal. 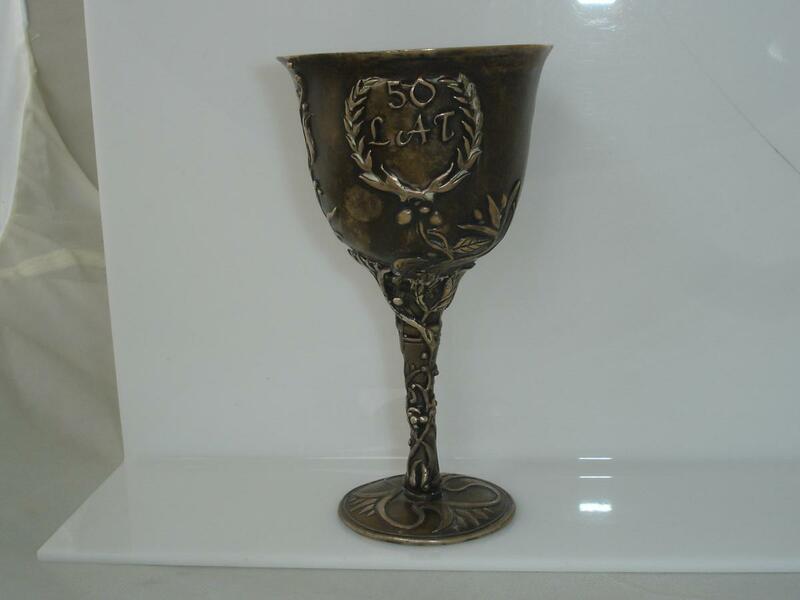 Originally Gold plated inner.High polish antiqued ,outer.